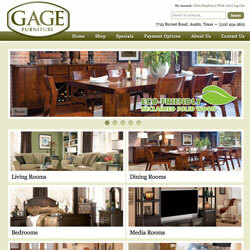 Home » News » Gage Furniture Web Site Launched! Gage Furniture Web Site Launched! 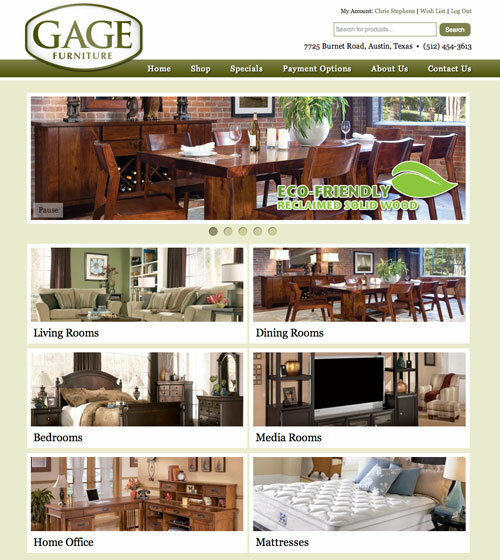 Today we launched Gage Furniture's new web site after a few months of development. The new web site features a customized content management system using WordPress. Gage Furniture can now add and modify their product inventory in-house as well as update their news and special offers.